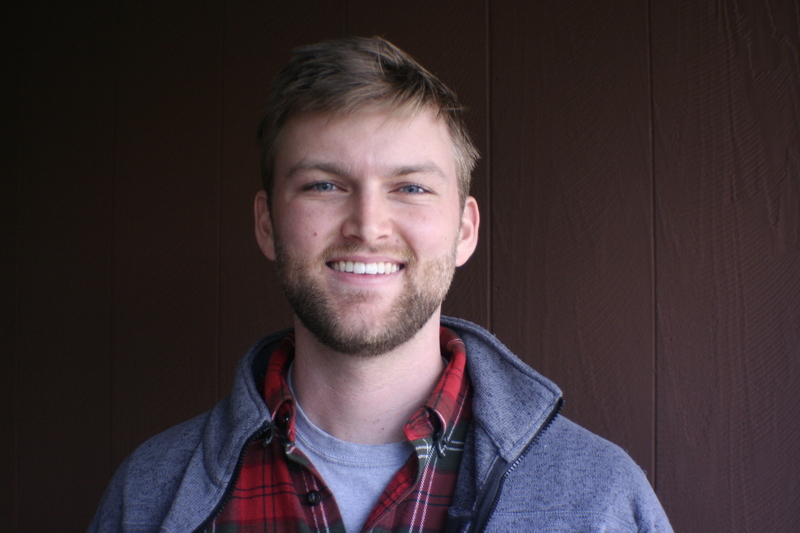 Dan Kane is a soil scientist and agroecologist whose research interests include soil carbon cycles, cover crops, perennial cropping systems, and the impacts of climate change on agriculture. As an undergraduate he studied ecology and evolutionary biology at Middlebury College. There he also cultivated an interest in agriculture and its connections to climate, the environment, and sustainable livelihoods. After graduating, he worked on farms for two years before starting a Master’s of Science in crop and soil science at Michigan State University with Dr. Snapp. For his thesis work he studied the effects of conservation tillage on soil carbon and nitrogen cycles. After completing his M.S. 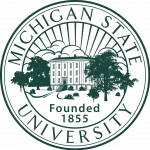 he continued to work at MSU as a research technician working primarily on projects investigating zonal tillage systems and the potential for perennial grain crops in sub-Saharan Africa. Dan is also a founding member of the Open Agriculture Learning Series and the OpenAg Association, groups focused on collaboratively generating open source technology, tools, and data for agriculture. Kane, D., S. Snapp, and A. Davis. 2015. Ridge tillage concentrates potentially mineralizable soil nitrogen, facilitating maize nitrogen uptake. Soil Science Society of America Journal. 79:81-88. DOI: 10.2136/sssaj2014.07.0273. Williams, A., D. Kane, P. Ewing, L. Atwood, A. Jilling, M. Li, Y. Lou, A. Davis, A.S. Grandy, S. Huerd, M. Hunter, R. Koide, D. Mortensen, R. Smith, S. Snapp, K. Spokas, A. Yannarell, and N. Jordan. 2015. Enhancing production and soil ecosystem services in row-crop agroecosystems by soil functional zone management. Frontiers in Plant Science. In review. Williams, A., A. Davis, P. Ewing, F. Forcella, A.S. Grandy, D. Kane, D. Mortensen, R. Smith, K. Spokas, and N. Jordan. 2015. A comparison of soil hydrothermal properties in zonal and uniform tillage systems across the northern US Corn Belt. Soil and Tillage Research. In review. Smith, R., A. Davis, N. Jordan, L. Atwood, A. Daly, S. Grandy, M. Hunter, R. Koide, D. Mortenson, P. Ewing, D. Kane, M. Li, Y. Lou, S. Snapp, K. Spokas, and A. Yannarell. 2013. Structural equation modeling facilitates transdisciplinary research on agriculture and climate change. Crop Science. 45(2):475-483. DOI: 10.2135/cropsci2013.07.0474.